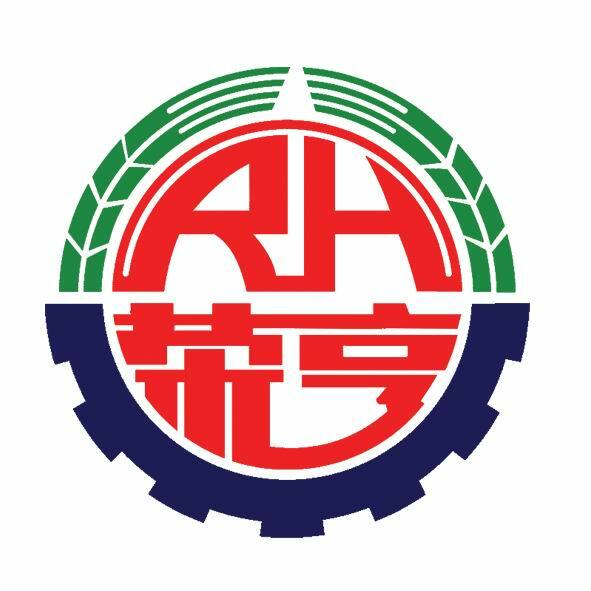 Rong Heng Group has been adhering to the principle of honesty, trustworthiness and customer first, providing strong support and logistical support to the masses with excellent service quality.Our company's independent design and completion of the capsule type Submersible pump protector is widely used in the field, the response is also very excellent, welcome your consultation and long-term cooperation. 2. seal the power output end of the shaft of the submersible motor shaft to prevent the liquid from entering the motor. 3. balance the annular space of the casing and the pressure in the motor. 4. axial thrust produced by balancing pump shaft and separator shaft. Looking for ideal Submersible Pump Protection Device Manufacturer & supplier ? We have a wide selection at great prices to help you get creative. All the Motor Protector for Submersible Pump are quality guaranteed. We are China Origin Factory of Single Capsule Type Motor Protector. If you have any question, please feel free to contact us.